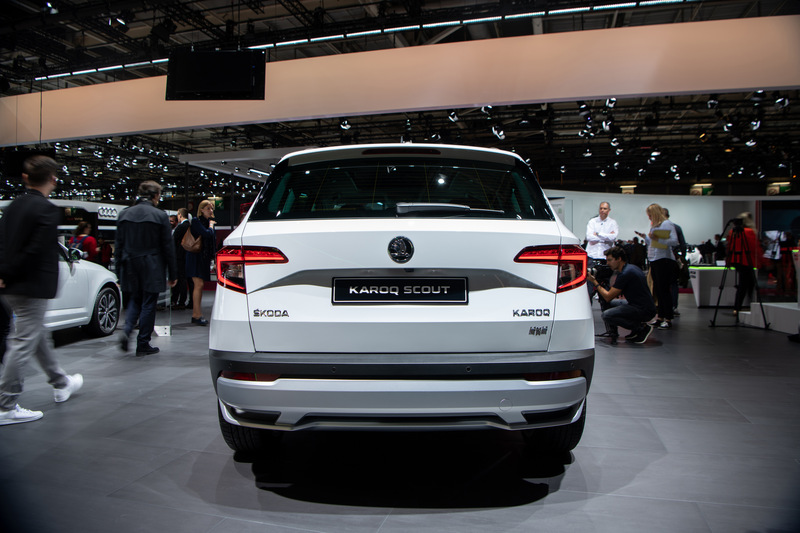 The KAROQ, the younger and smaller brother of the KODIAQ, is a compact SUV. 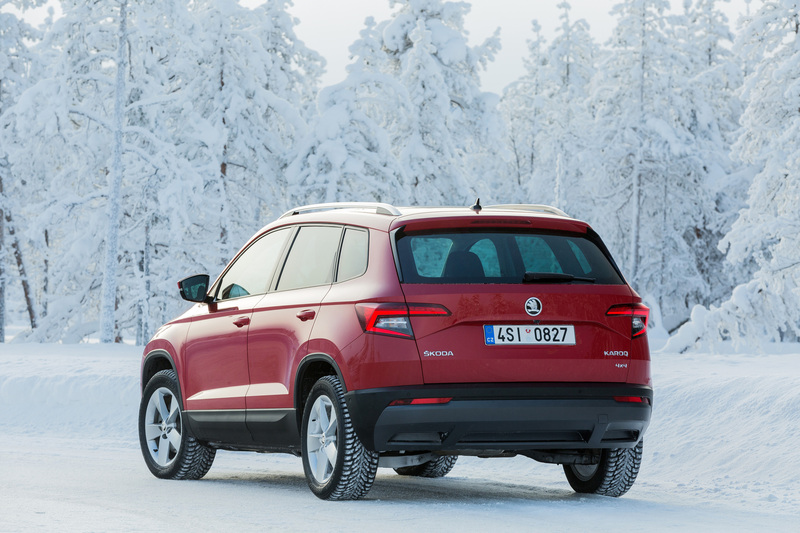 Its size and stylish design make it a perfect fit for the city, and thanks to the intelligent 4x4 drive and Off-road mode it handles just as well when you explore off the beaten track. 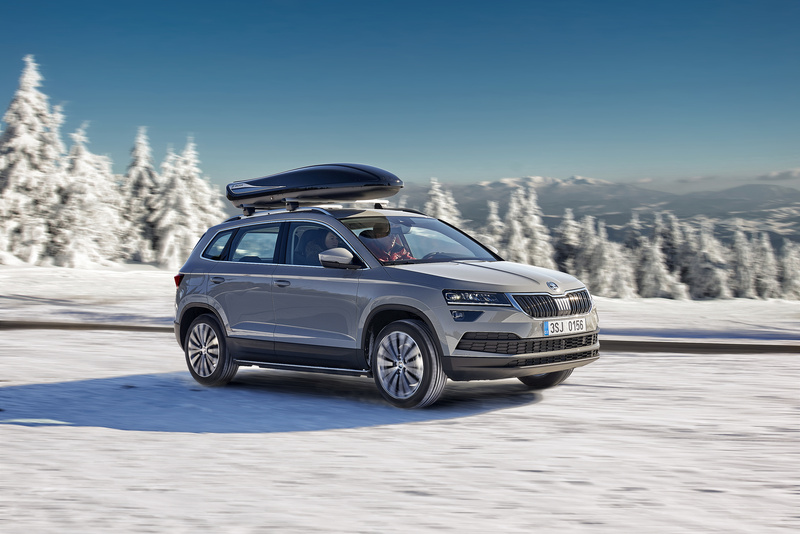 It is predestined for a family role by its outstanding luggage compartment, complemented by numerous Simply Clever features and the unique, sophisticated VarioFlex rear seat system. 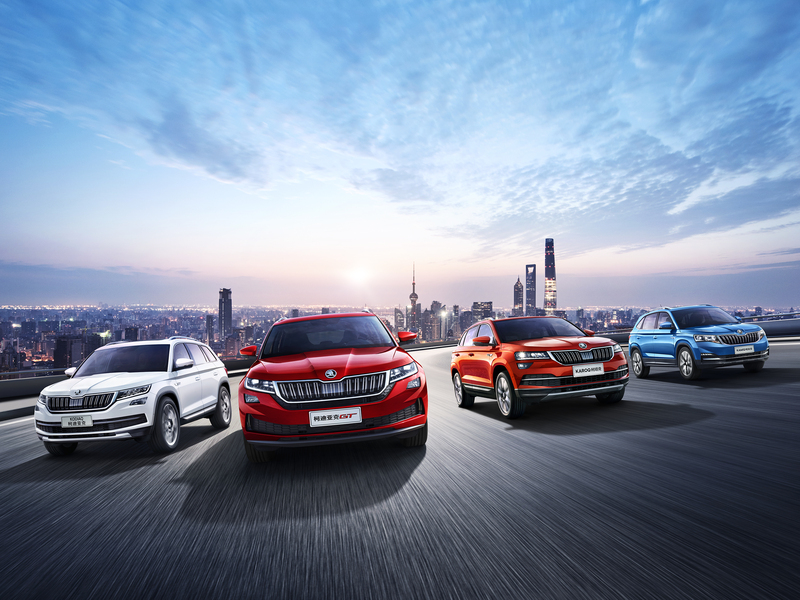 The high level of safety, backed up by a host of drive assistants, extensive comfort features, and plethora of connectivity options, will make it enjoyable for all owners. 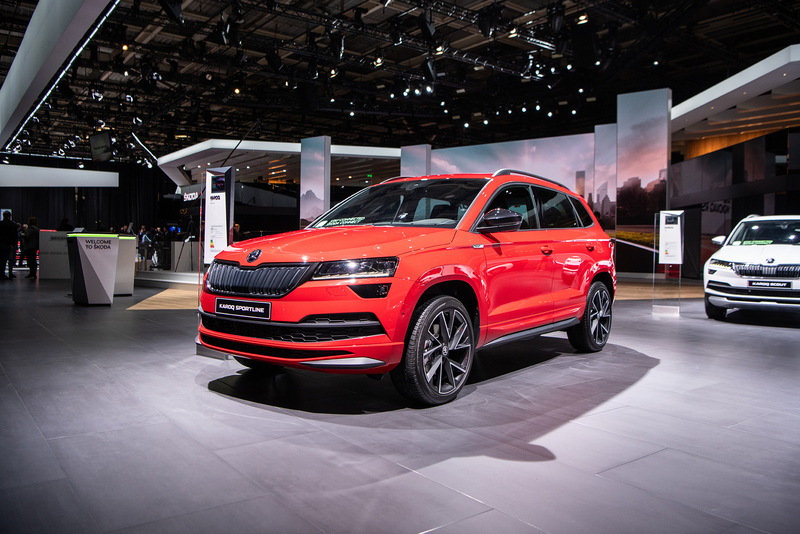 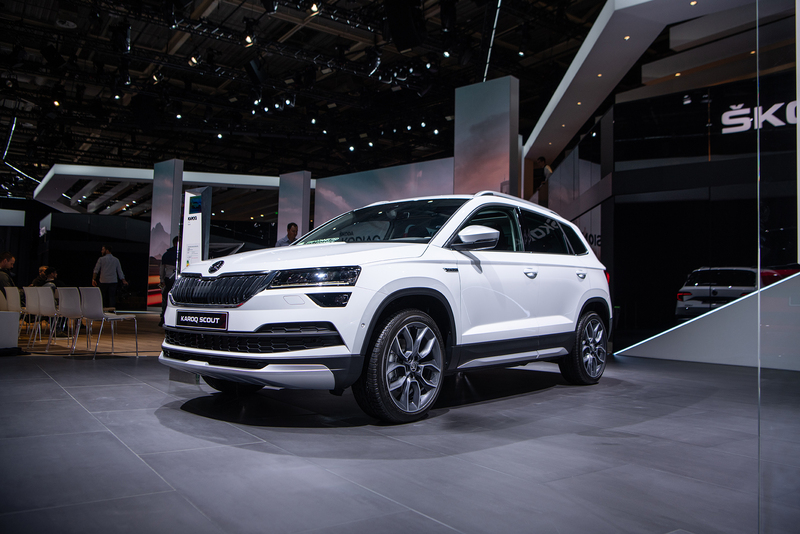 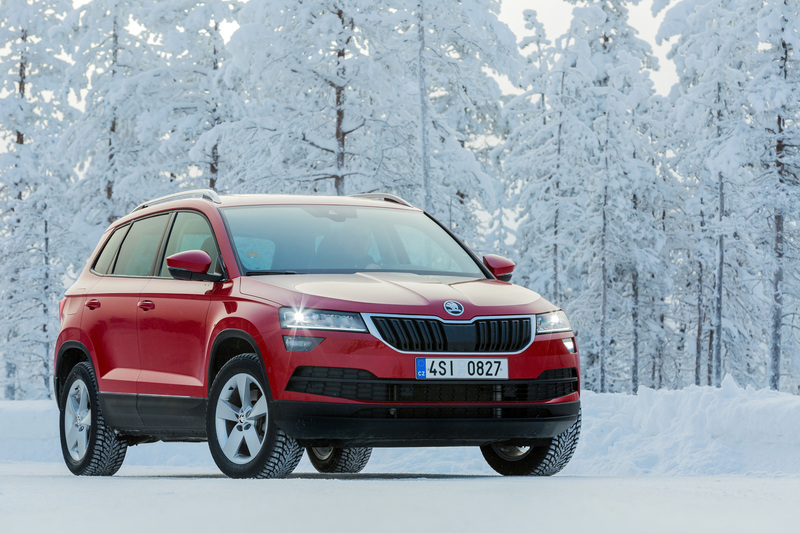 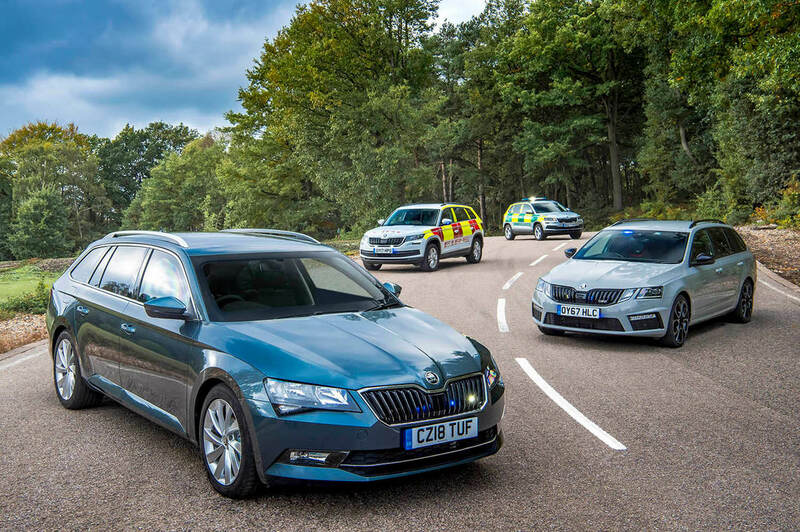 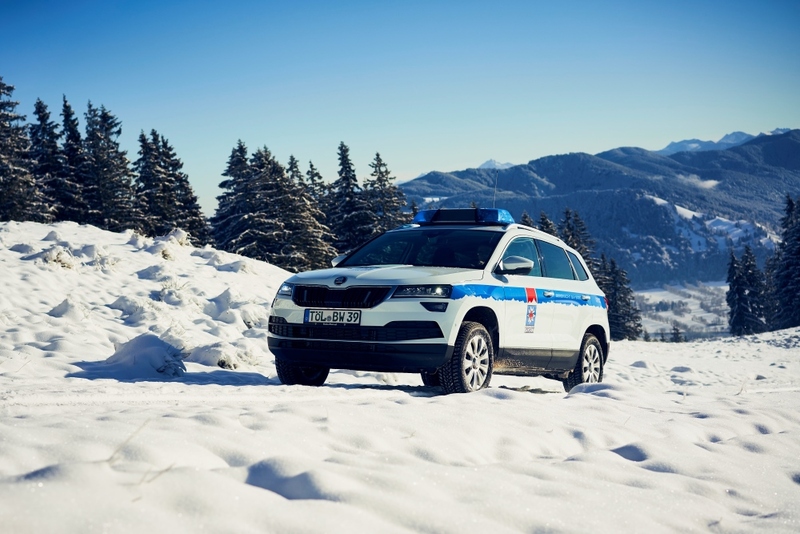 The ŠKODA KAROQ is an SUV with character: the crystalline design – emotionally charged and dynamic, gallant and sleek – epitomises the ŠKODA SUV style. 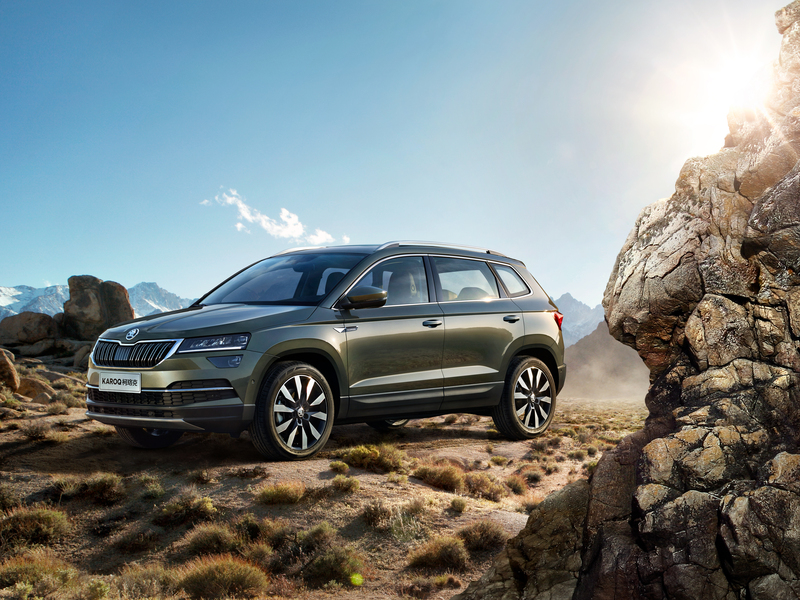 The KAROQ is the first ŠKODA to offer a digital instrument panel. 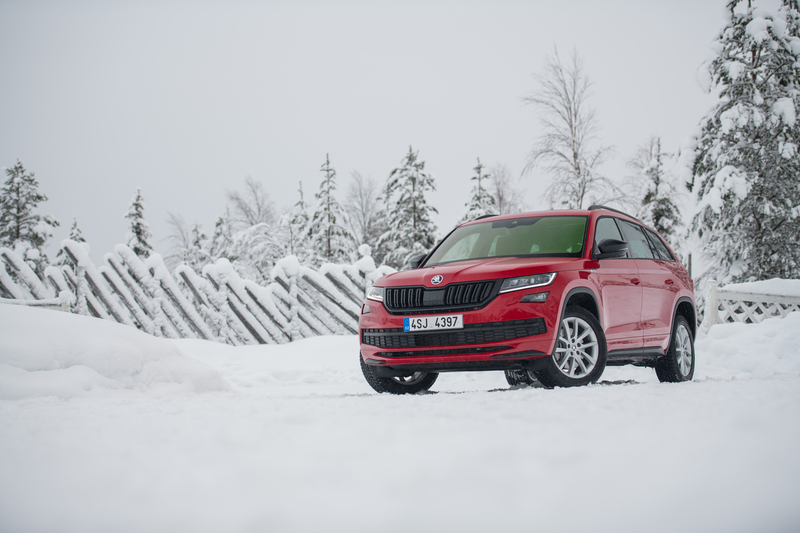 It has five layouts, which can be individually tailored to suit the driver’s preferences. 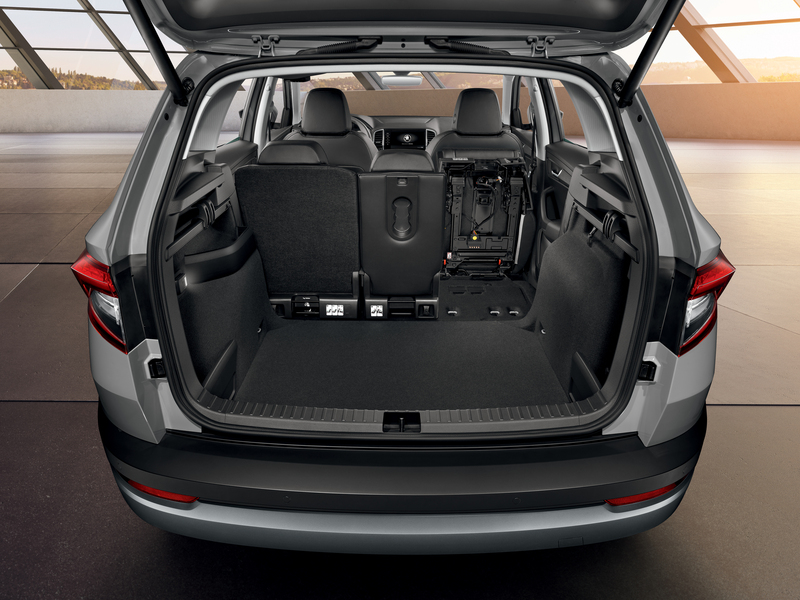 The VarioFlex rear seat system features three separate seats that can be individually moved, folded or removed entirely – transforming the SUV into a sedan or a van. 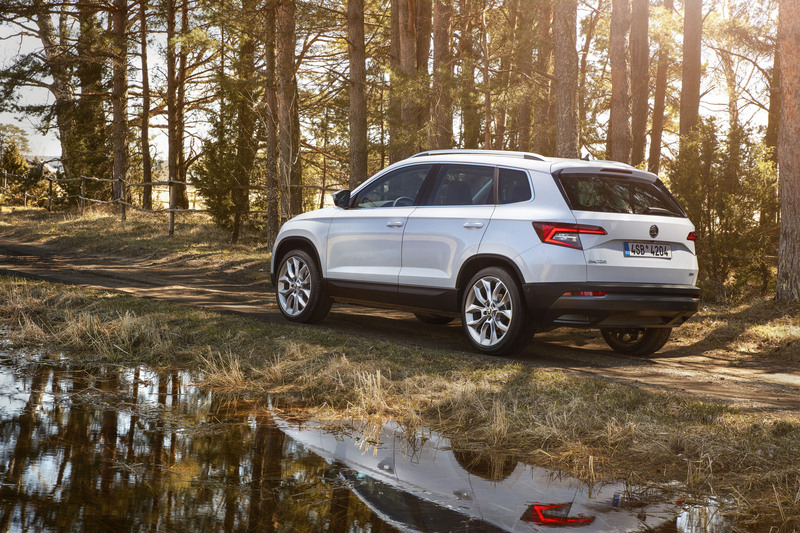 The KAROQ infotainment systems have a display measuring up to 9.2". 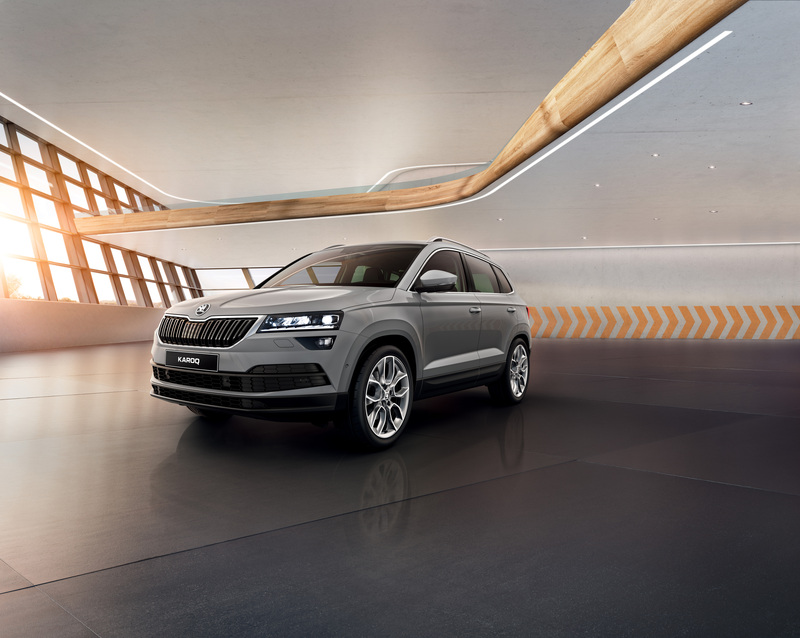 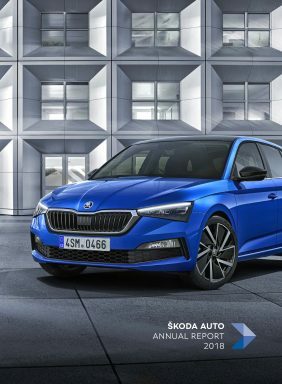 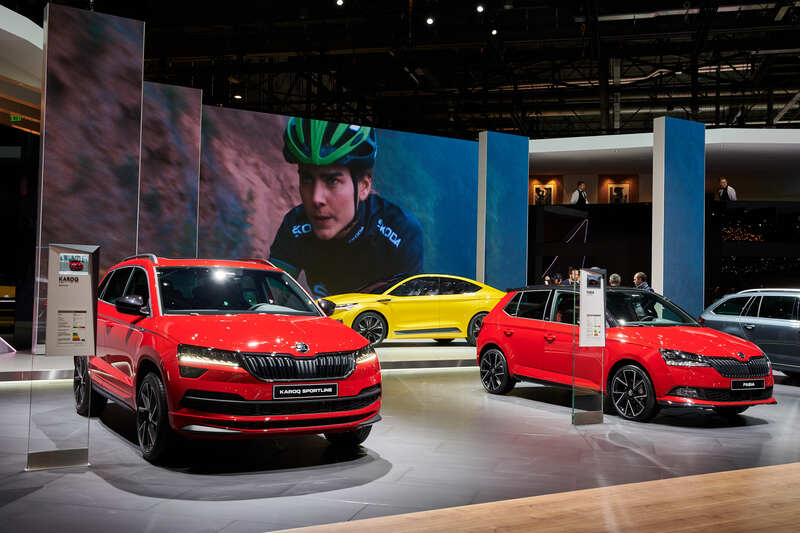 ŠKODA Connect services ensure that information on traffic, parking spots and fuel prices is always up-to-date. 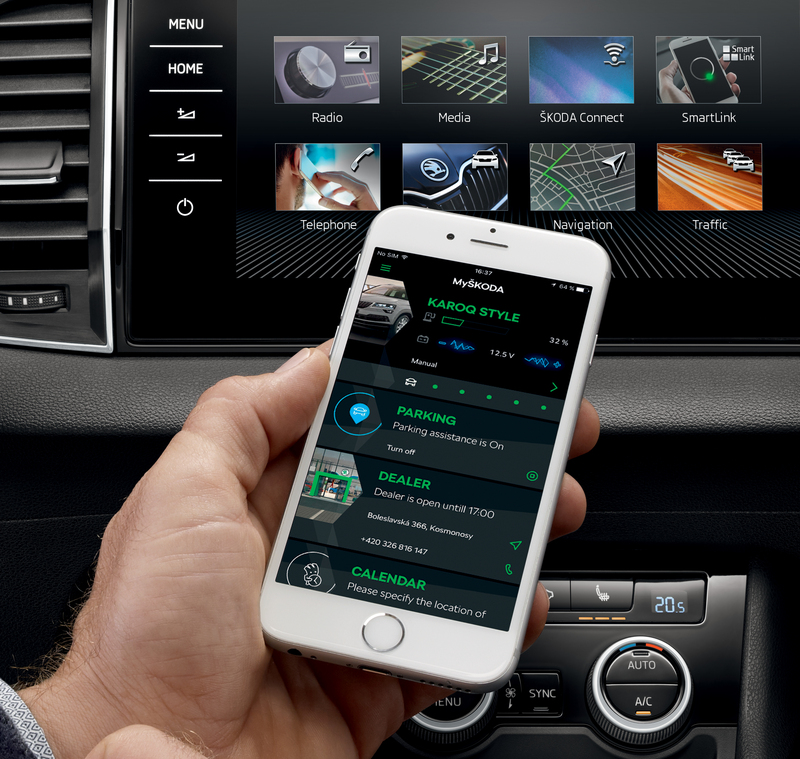 They also offer you a perfect overview of the car via a mobile app. 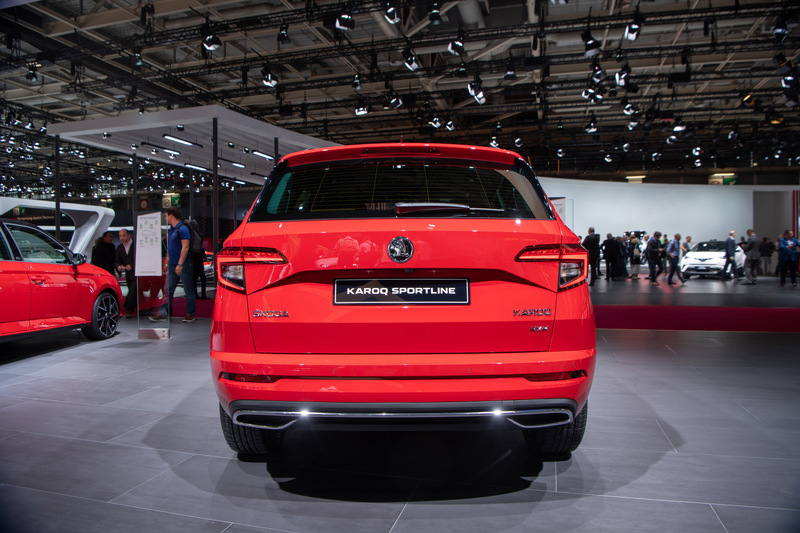 The KAROQ comes with a wide range of powerful yet economical engines. 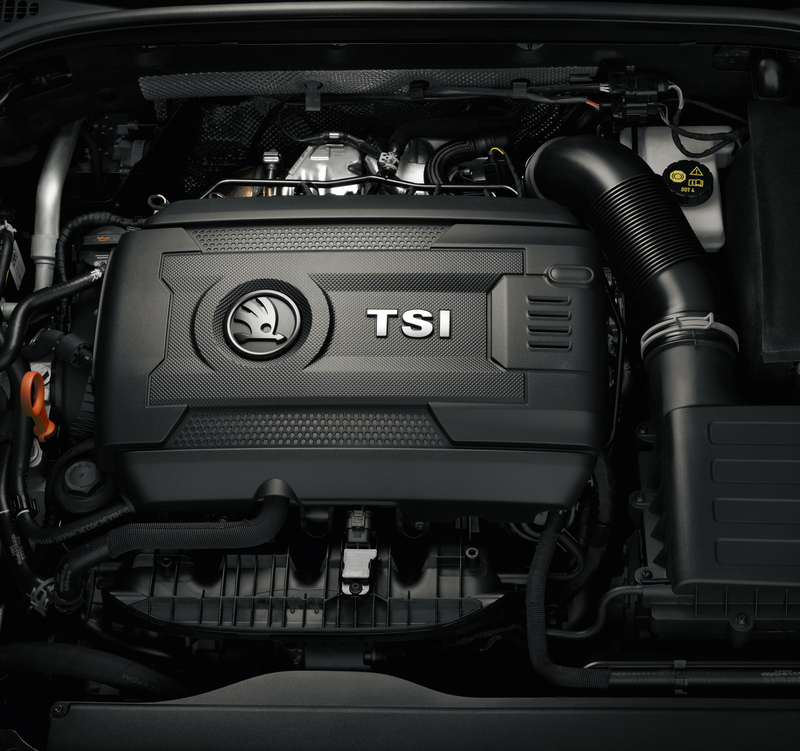 Particularly outstanding is the 1.5 TSI petrol turbocharged engine with active cylinder control technology, which means that, despite the significantly higher power, it can still achieve consumption close to that of a 1.0 TSI engine.